Tokens. A blog by Artist David Wills. : Flipfactor. Londoners. 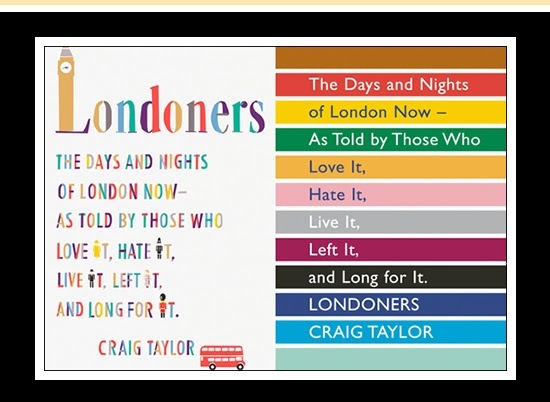 It's little wonder that The Guardian raved about Craig Taylor's book Londoners; it's a riveting read. A great range of characters share their experiences and reflections painting rich and vibrant portraits of London. Highly recommended for locals and visitors alike.